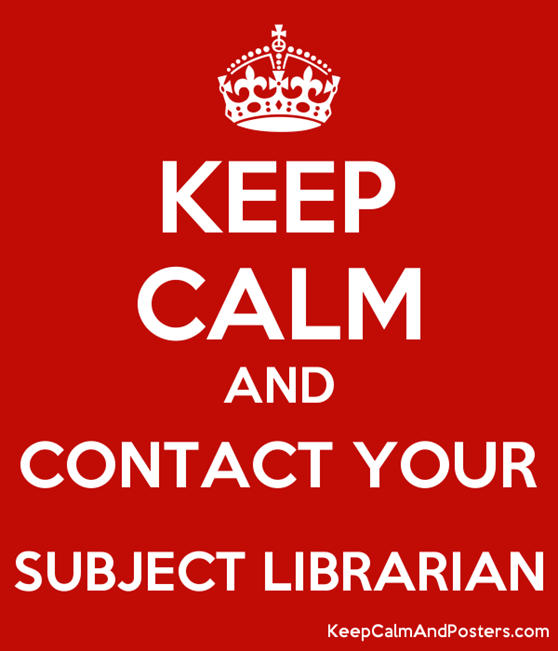 Lang, R., Mintz, M., Krentz, H. B., & Gill, M. J. (2019). An approach to conference selection and evaluation: Advice to avoid “predatory” conferences. 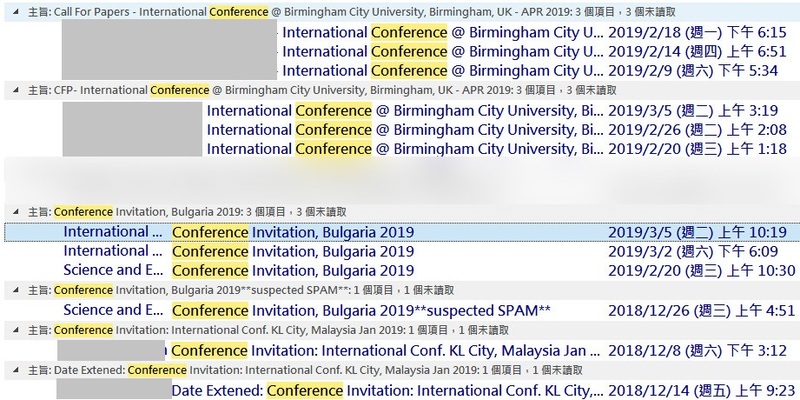 This entry was posted in 其他, 學術投稿停看聽 and tagged conference, fraudulent, predatory, 上當, 國際會議, 學術詐騙, 投稿, 掠奪, 掠奪型期刊, 掠奪性期刊, 會議, 研討會, 詐騙, 論文, 邀稿. Bookmark the permalink.